What is a German “Civil Law Notary”? And what are their Fees? When you engage in business in Germany you will sooner or later encounter a so called “Notar“. These civil law notaries are neither judges nor attorneys, but something in between. German law (for example in Sec. 311.b. (1) Civil Code) requires the intervention of a notary in cases of important transactions with long-term effects and a particular economic or personal significance for the parties concerned, e.g. real property transactions, establishment of mortgages, incorporation of a limited liability company or a public corporation, certain corporate share deals, prenuptual agreements and testamentary contracts. While judges decide legal disputes, the job of a notary is to prevent such disputes from arising in the first place. In contrast to an attorney at law (Rechtsanwalt, which is explained here) who must take sides and represent exclusively the interests of his client, a notary must be impartial. When drafting or recording an agreement he must counsel all parties involved, must ask them whether they have understood all the implications and must warn a party if the notary thinks that this party enters into a disadvantageous or even harmful agreement. The notary must personally read the entire document alound before the parties may sign. The idea behind the mandatory involvement of a notary is to protect the parties from rushing into such dealings without getting proper legal counsel first (so called “Warnfunktion”). The second reason is to ensure proper documentation of such agreements (“Beweisfunktion”). All deeds recorded by a notary are being kept on official file. Certain authorities, for example the commercial registers, which are kept at the local courts, only accept applications and declaration when they are being communication by a notary. 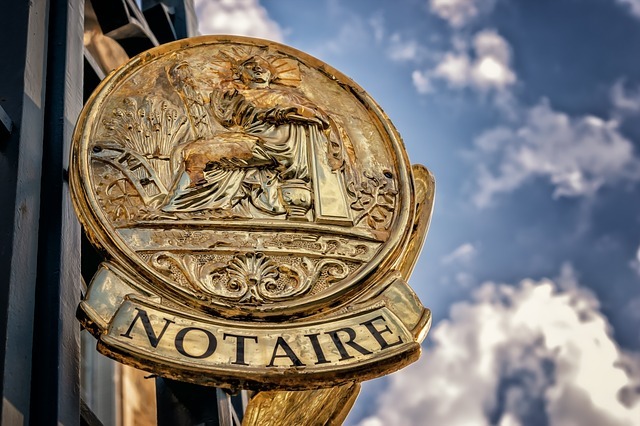 Thus, the founders of a company as well as the designated directors of such company must see a notary and execute their declaration before this notary who will then officially notify the commercial register. Notaries enjoy a very high reputation in Germany since only the top graduates from law school have a chance to be appointed for this function within the German judicial system. So, the legal qualification of German notary is – on average – even higher than that of a German judge. Notary fees are the same throughout Germany, because these are fixed in statutory fee tables, comparable to court fees. 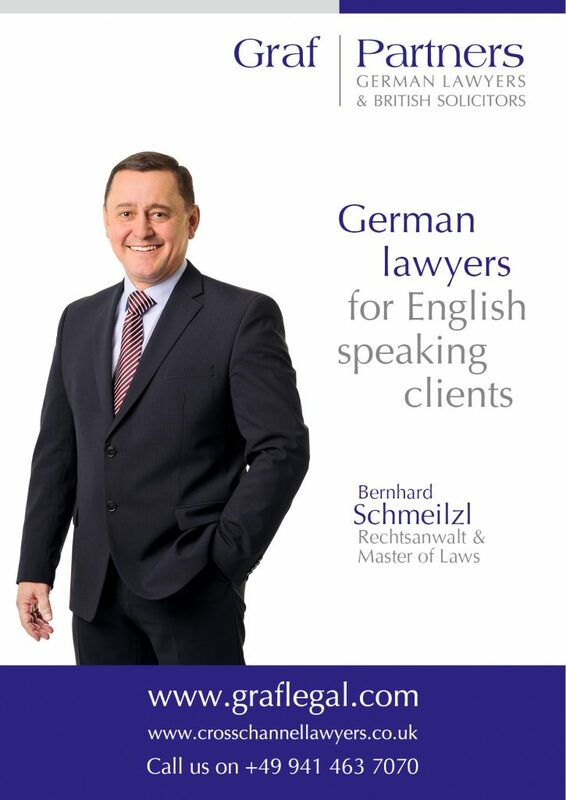 Thus, German notaries are neither willing (nor allowed) to negotiate their professional fees. For more information you may visit Wikipedia and the website of the Bundesnotarkammer (Professional Chamber of Civil Law Notaries) which also has an English section.